Hockley: Old English for a high meadow. 25" O.S. 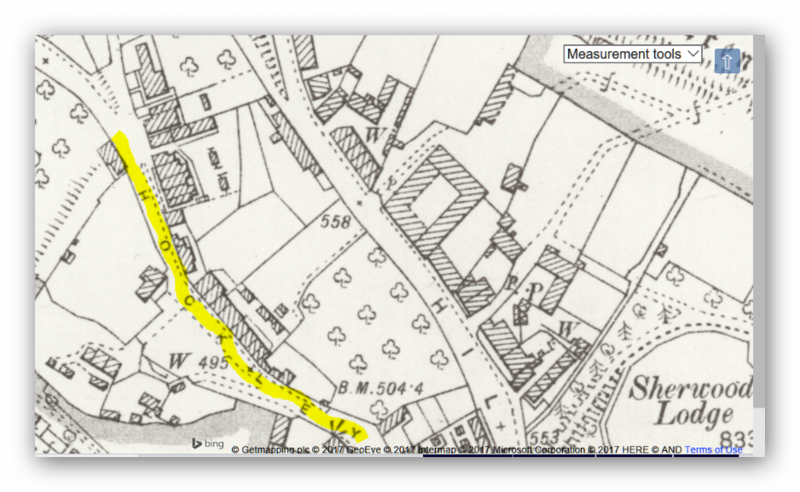 Map of Hockley circa 1900. All pictures circa 1895 in origin except the last one 2016. 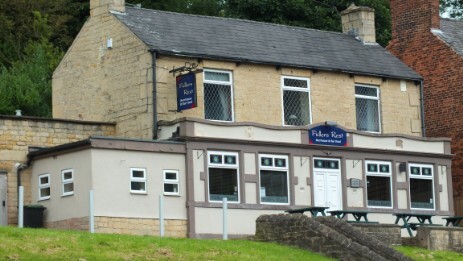 Hockley village is one that is often overlooked in Bolsover and is situated towards the top of the Old Bolsover Hill which was the original climb up to Bolsover until the wider New Bolsover Hill was constructed. (Date to be confirmed). 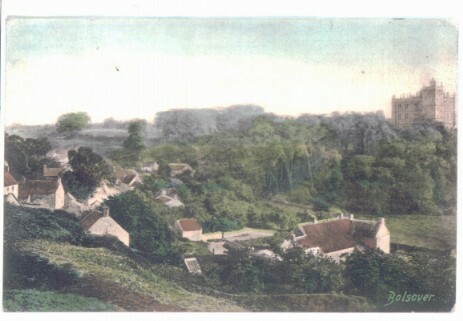 Some of the property in the village was demolished in the second half of the twentieth century presumably as not fit for human habitation, some properties survived including the house built by Peter Fidler for his mother around 1811. 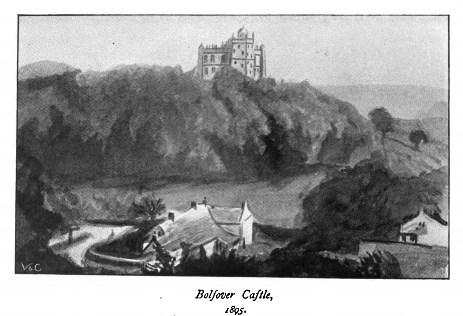 (Hudson Bay House, Castle Inn and the Fidlers Rest). The name Hockley is not now in everyday use to identify the area.